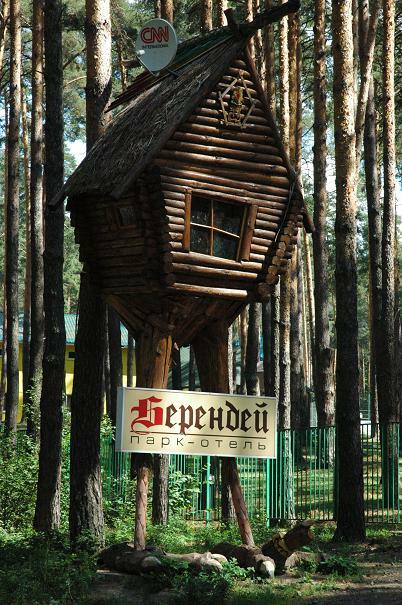 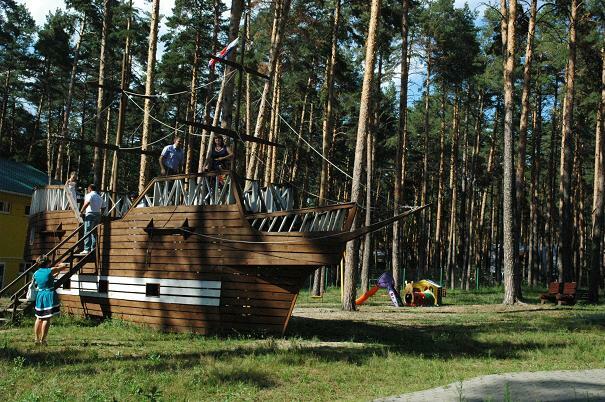 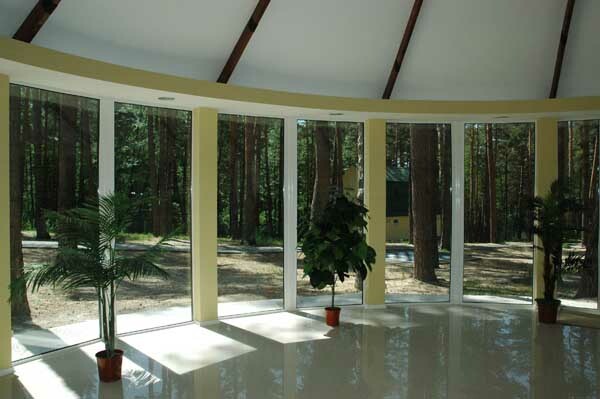 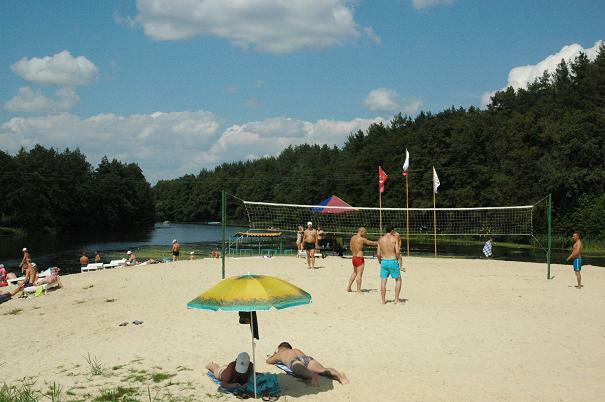 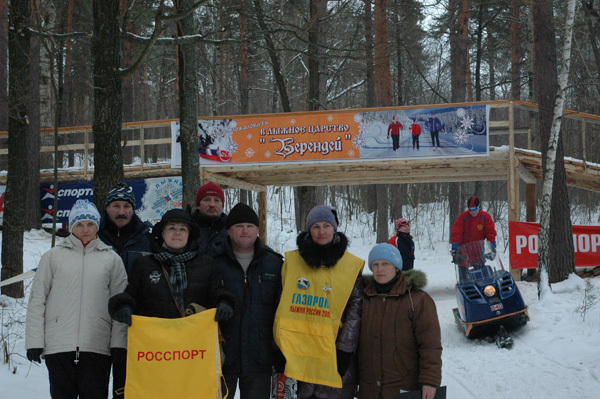 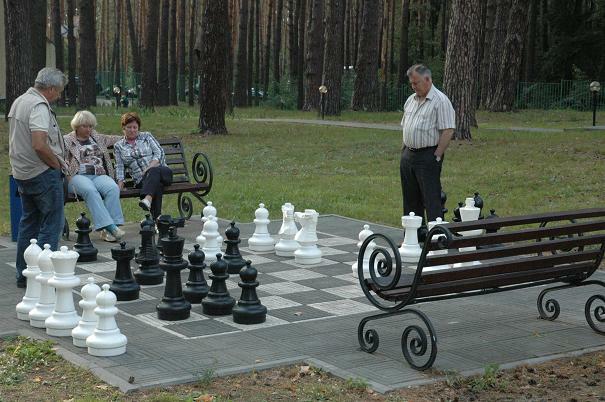 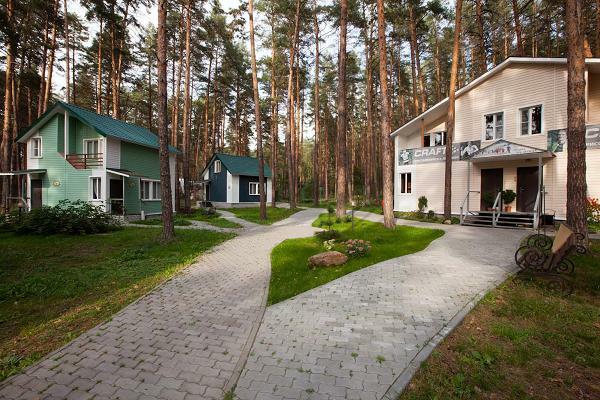 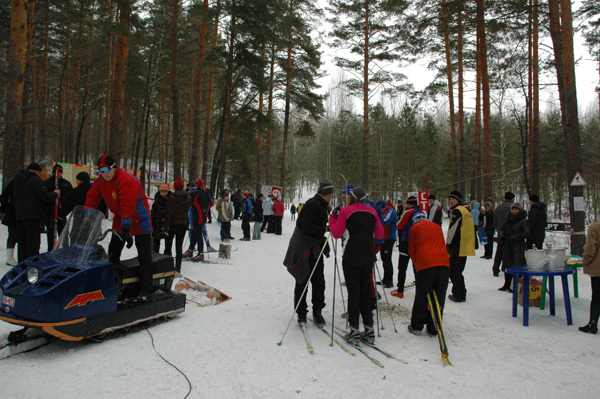 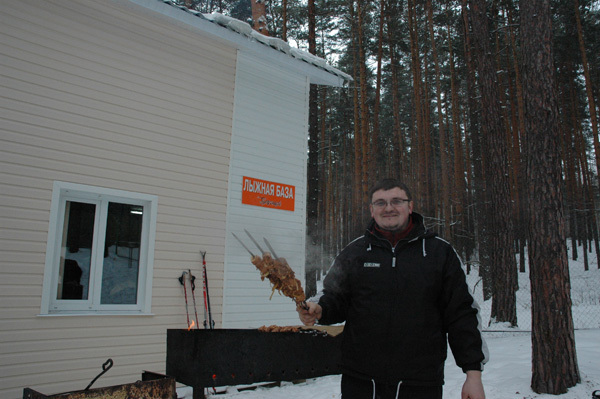 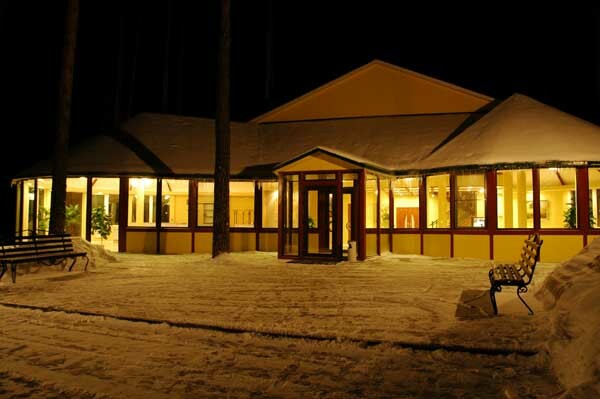 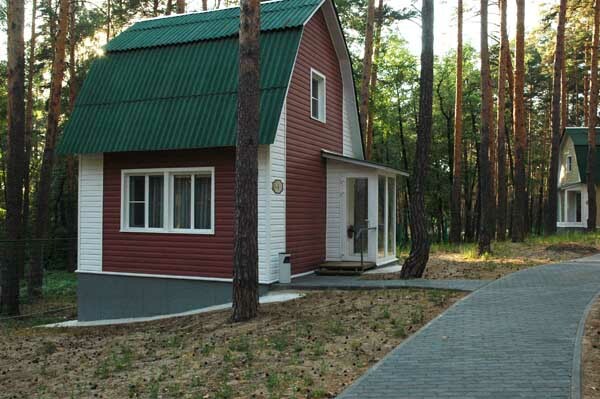 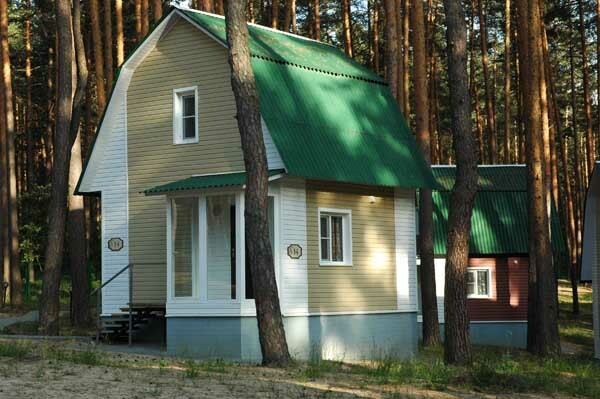 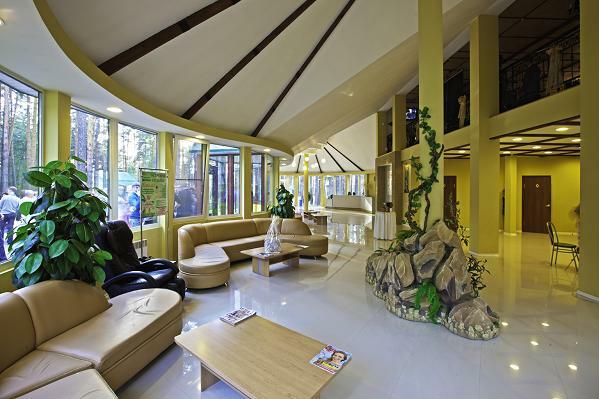 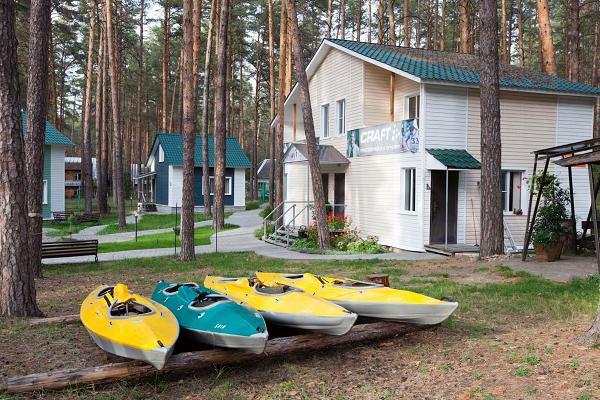 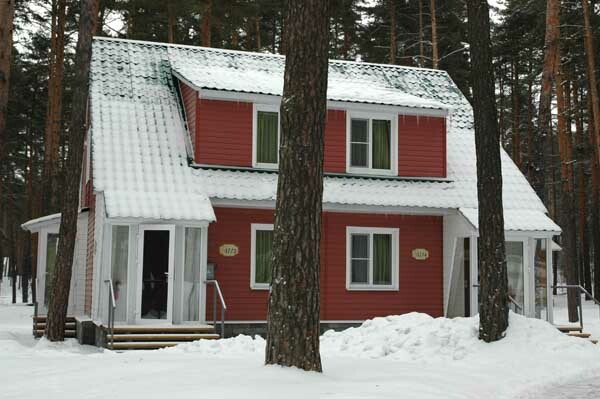 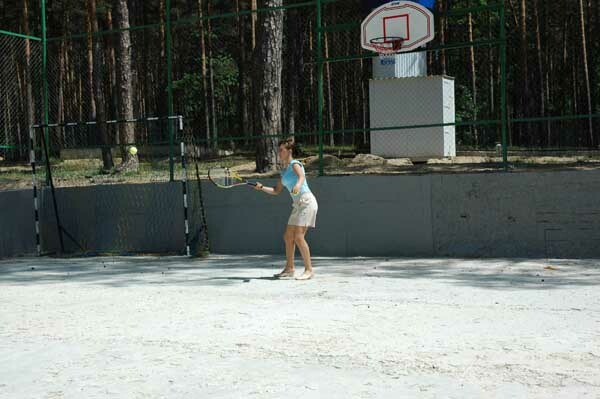 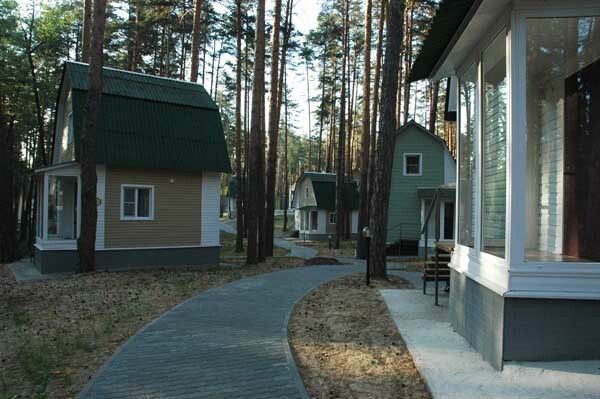 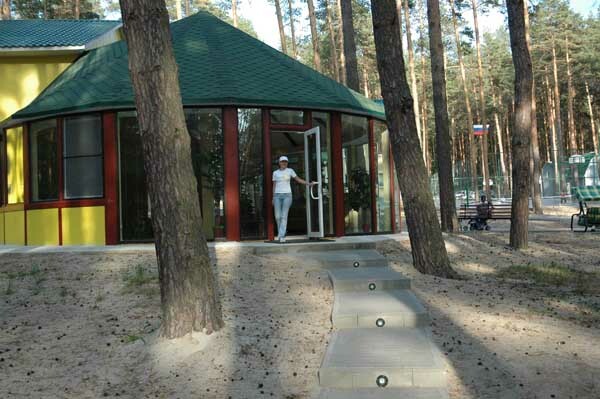 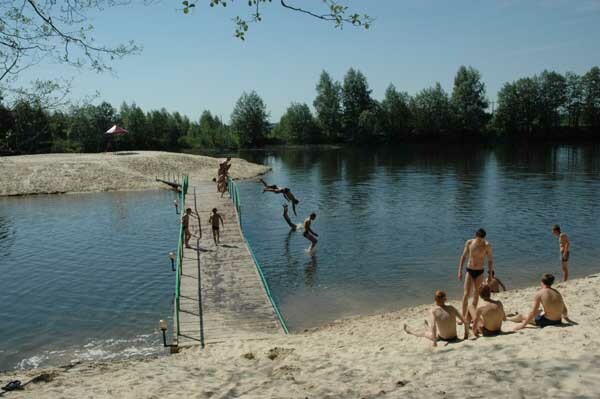 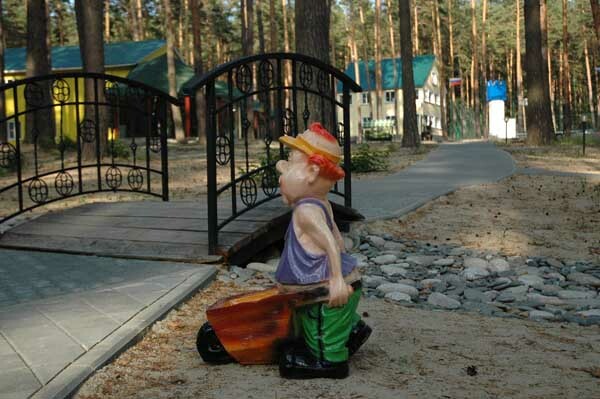 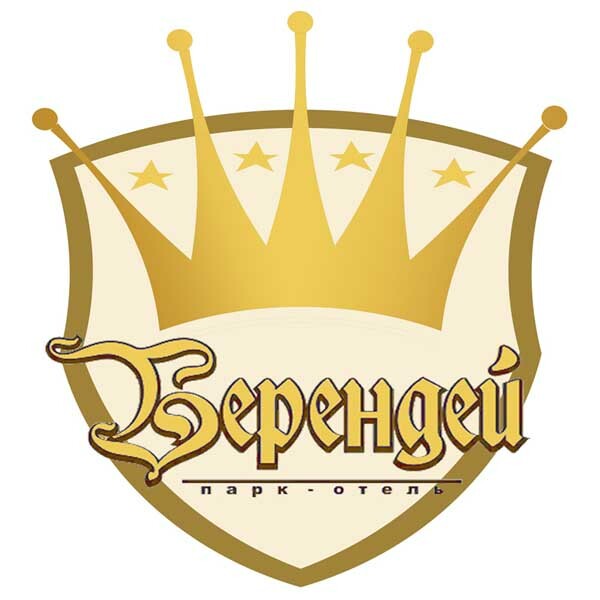 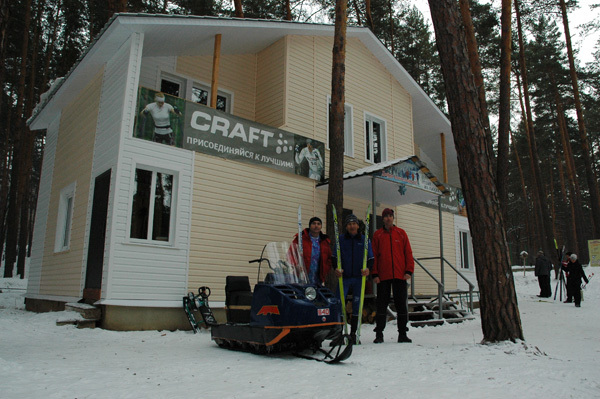 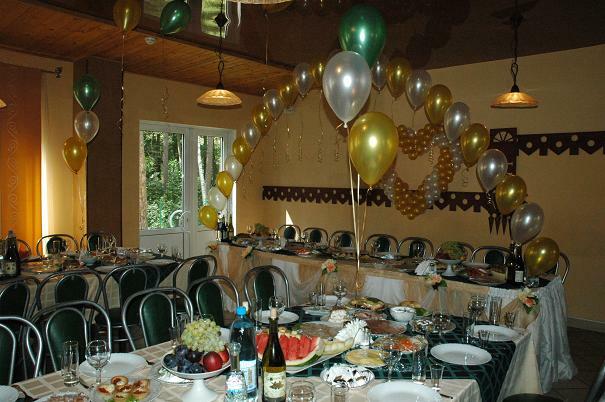 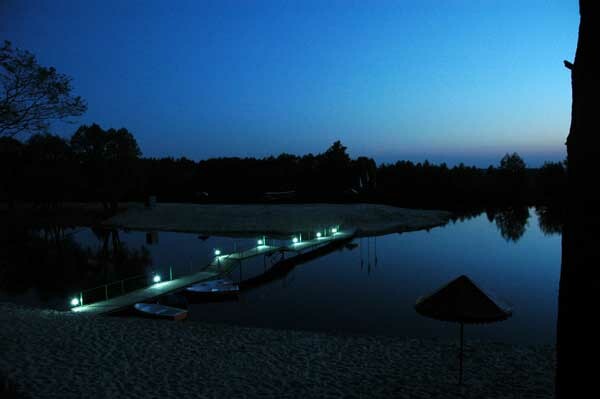 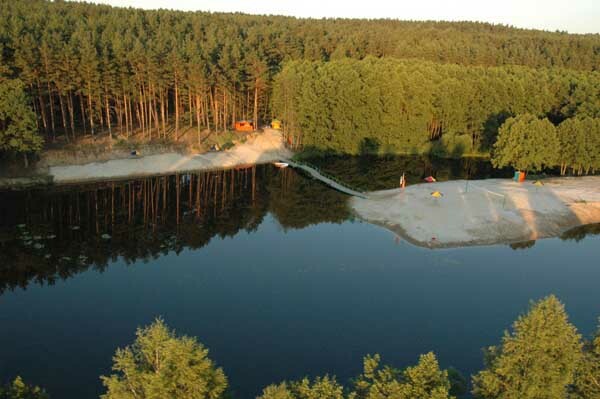 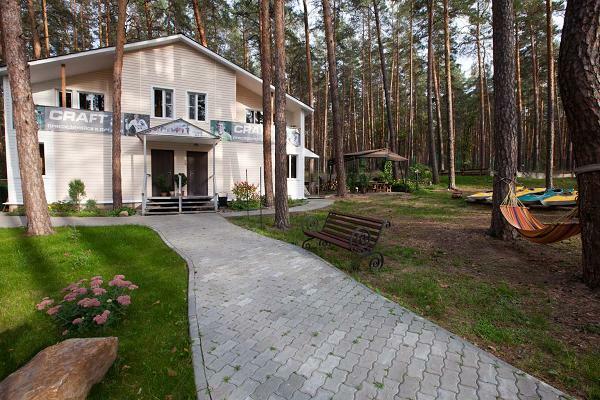 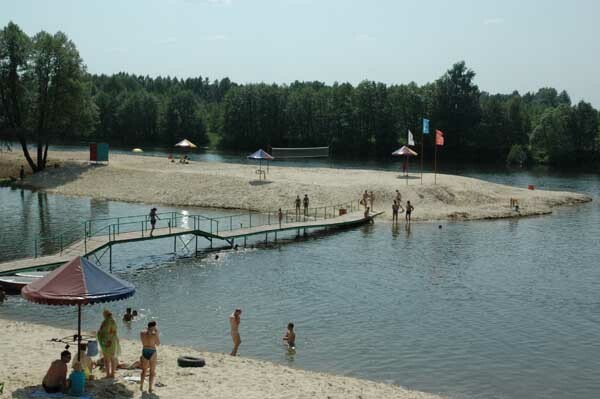 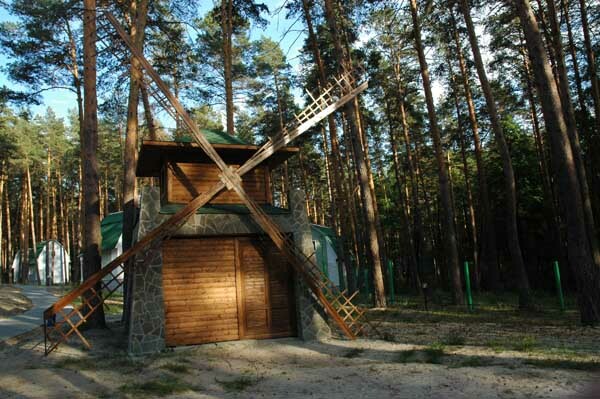 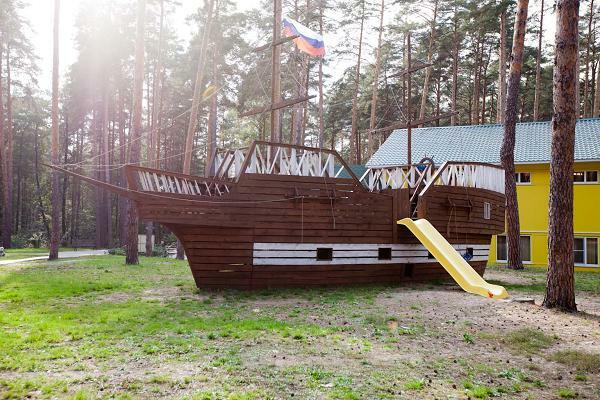 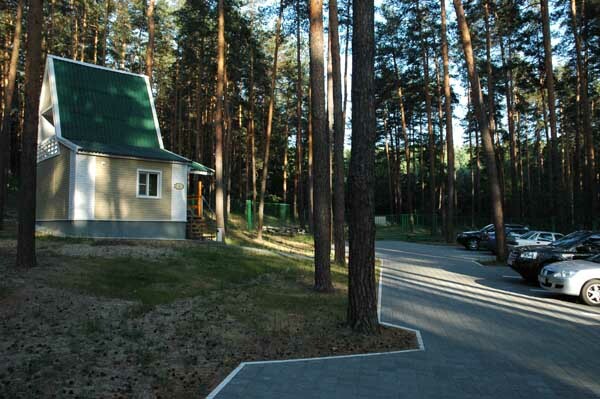 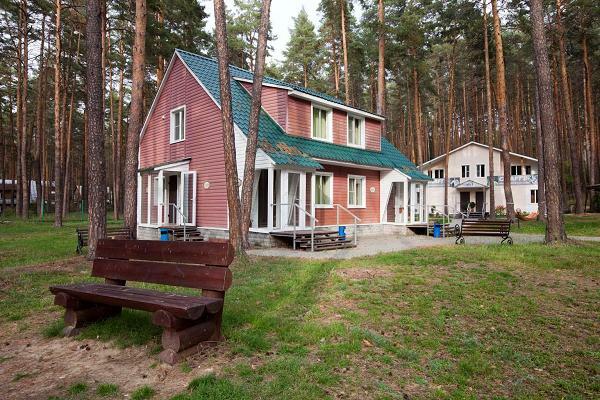 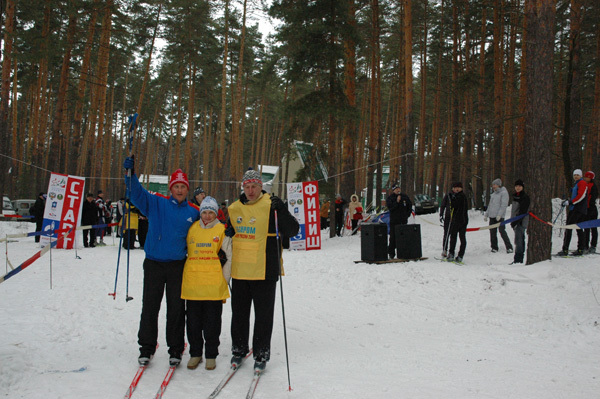 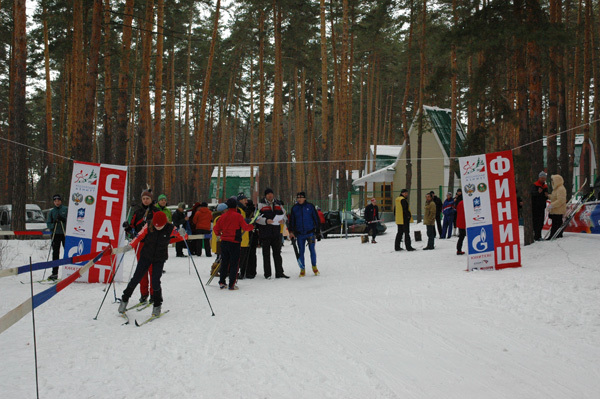 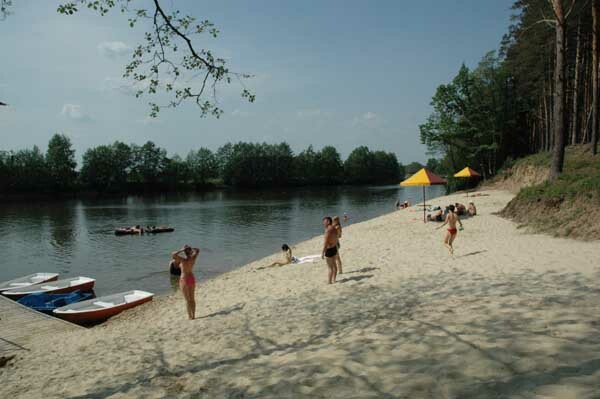 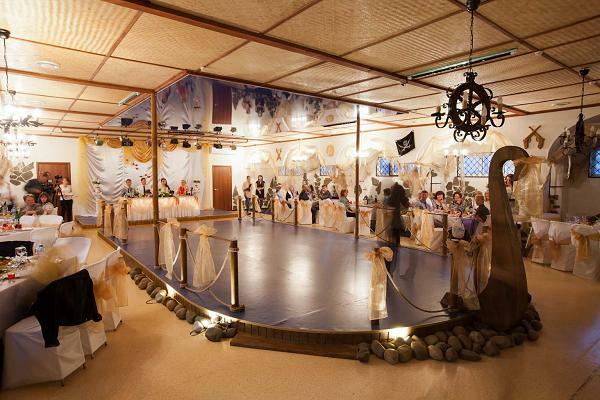 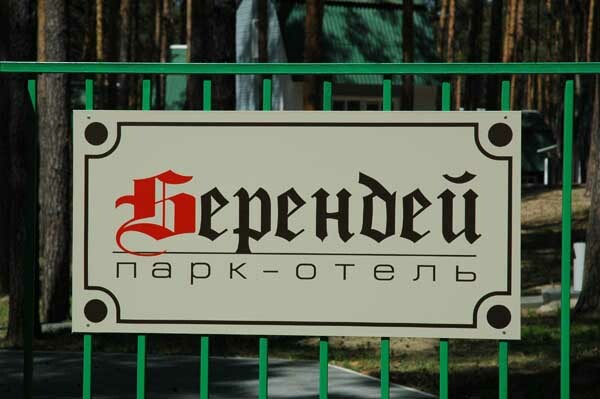 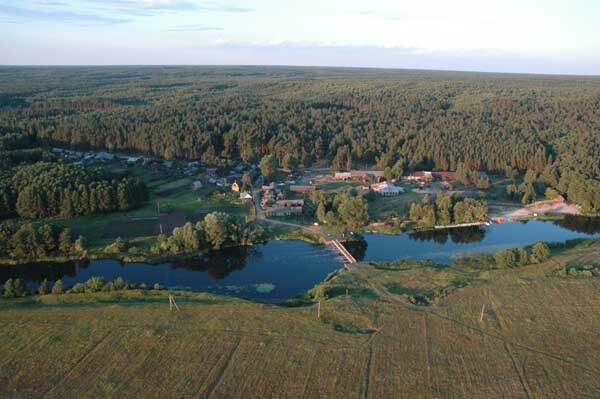 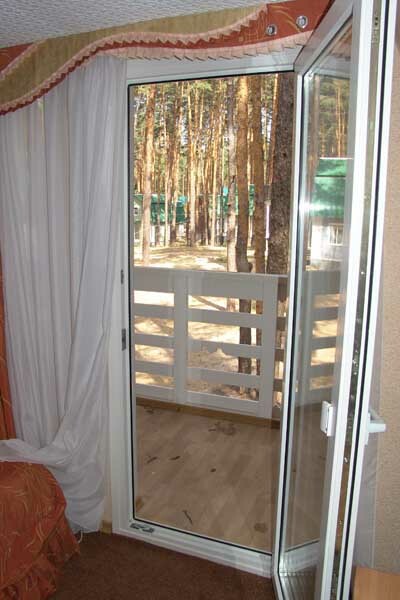 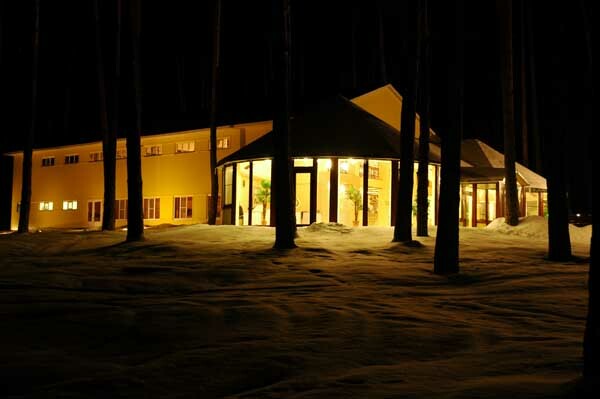 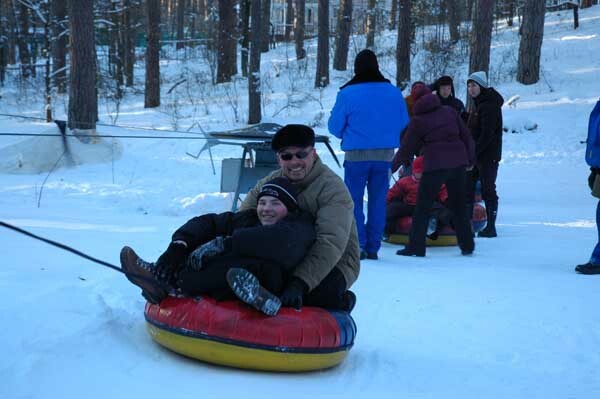 The park & hotel "Berenday" is situated on the sandy beach near the 125-year-old pine forest at the distance of 22 km from Tambov. 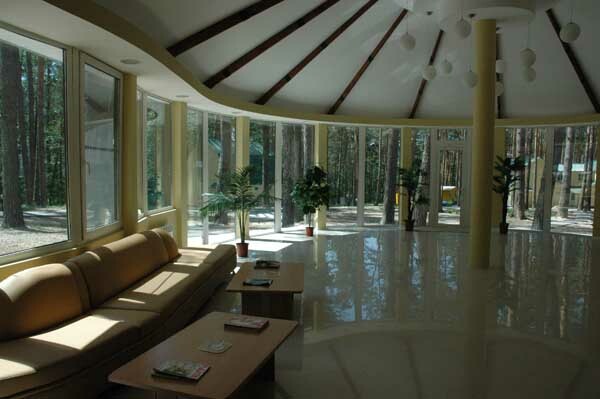 It is a picturesque sunny place. 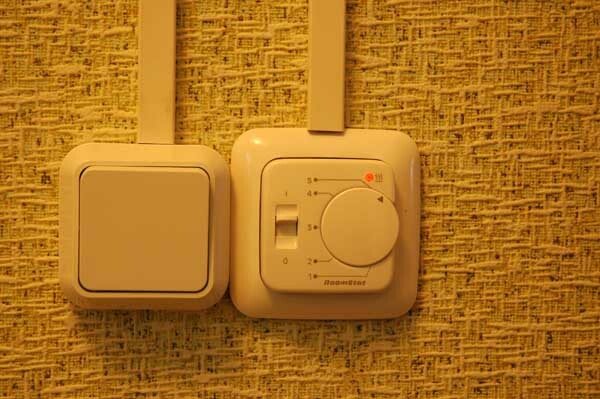 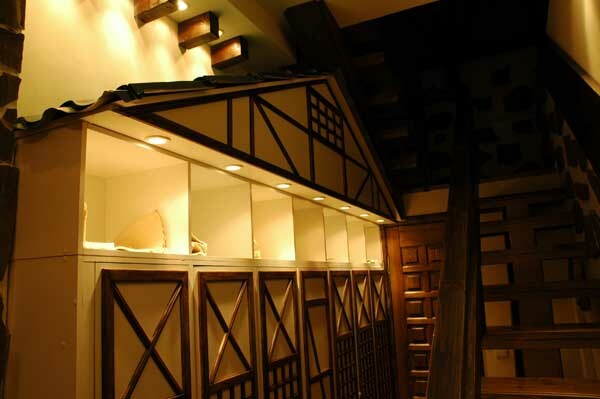 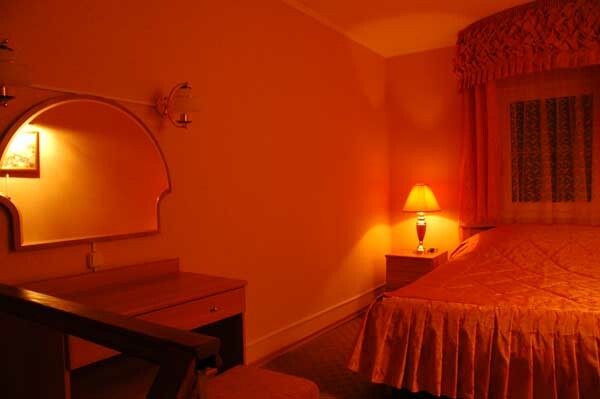 You will have a good rest in a two-storeyed comfortable cottage. 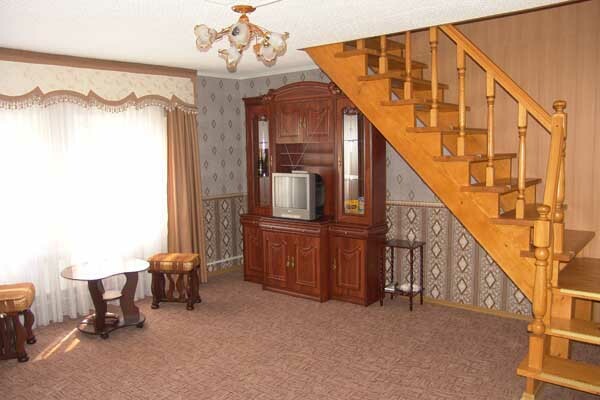 There is a living room on the ground floor and there are several bedrooms on the first floor. 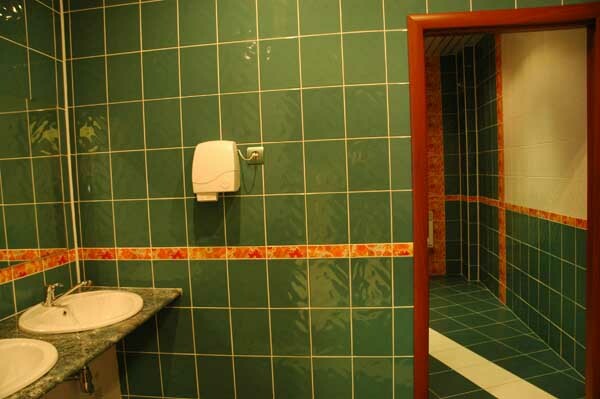 A shower-bath, an individual controlled heating, a telephone, an internet, a satellite television, including 25 programs, furniture from Italy and a mini bar with different drinks and snacks will make you feel comfortable. 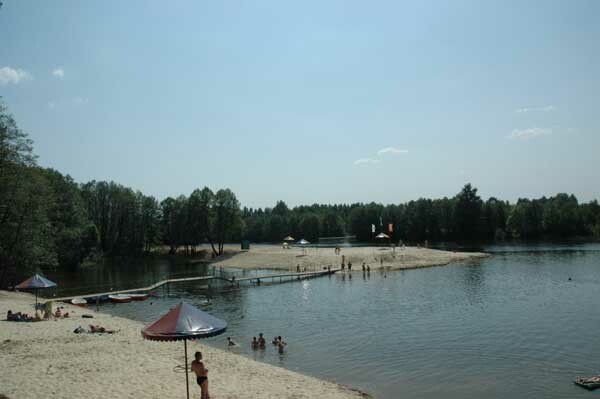 There is a beach at the distance of 50 m. from the territory of the hotel. 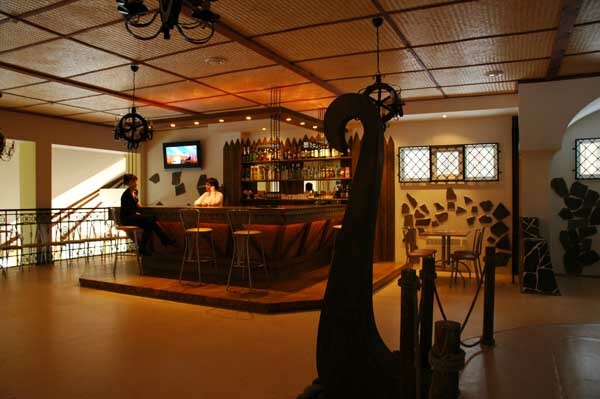 There is a bar, boating station, bridges for fishing and water attractions. 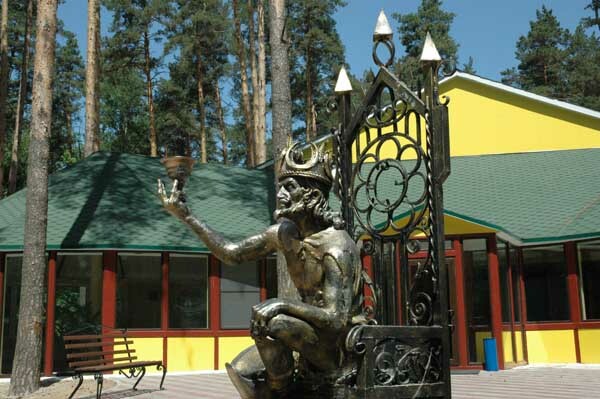 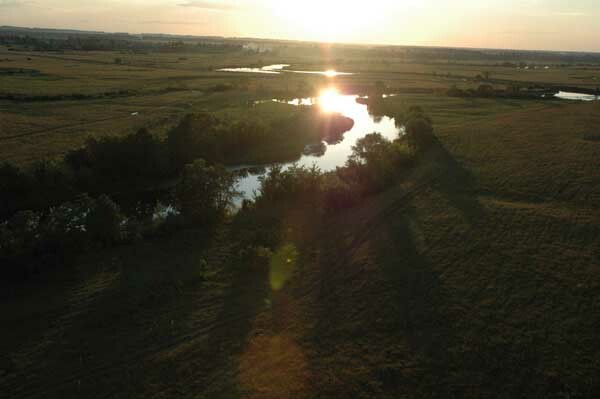 The Holy spring, the place of pilgrimage of all believers in Tambov region, is situated at the distance of 1 km from the hotel. 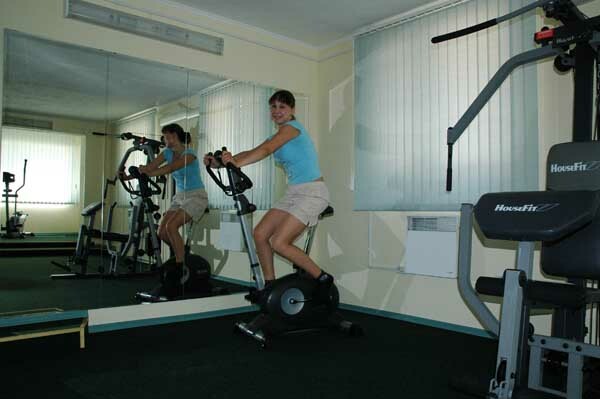 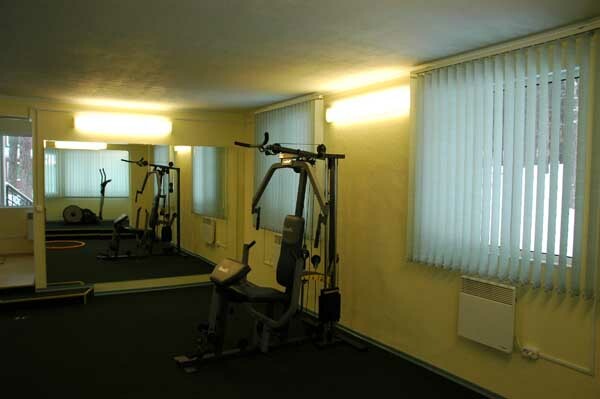 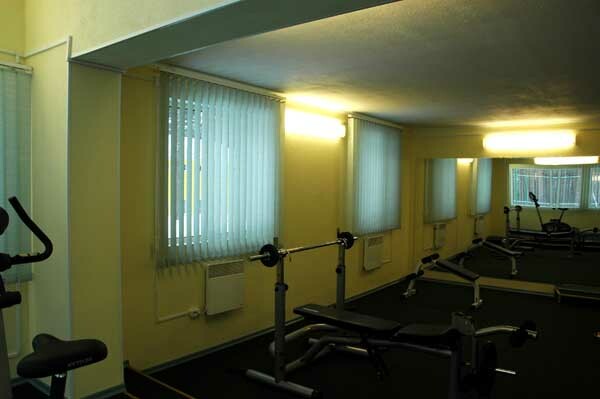 If you want to be in a good shape you can go in the Fitness Center, which is on the ground floor of 2-storeyed building. 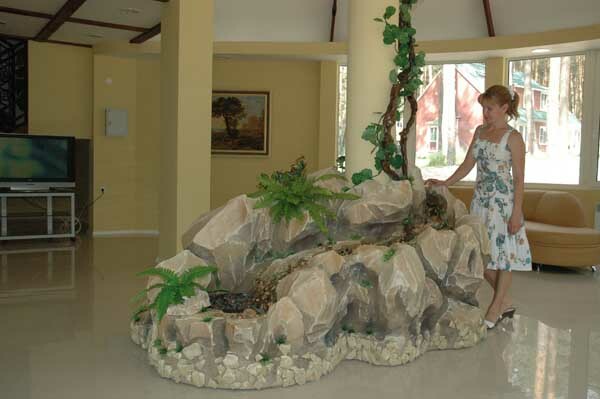 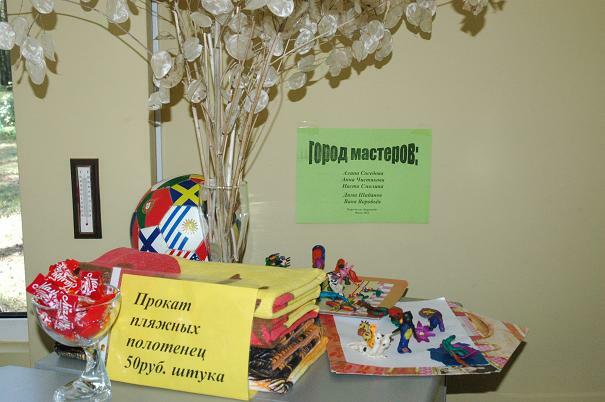 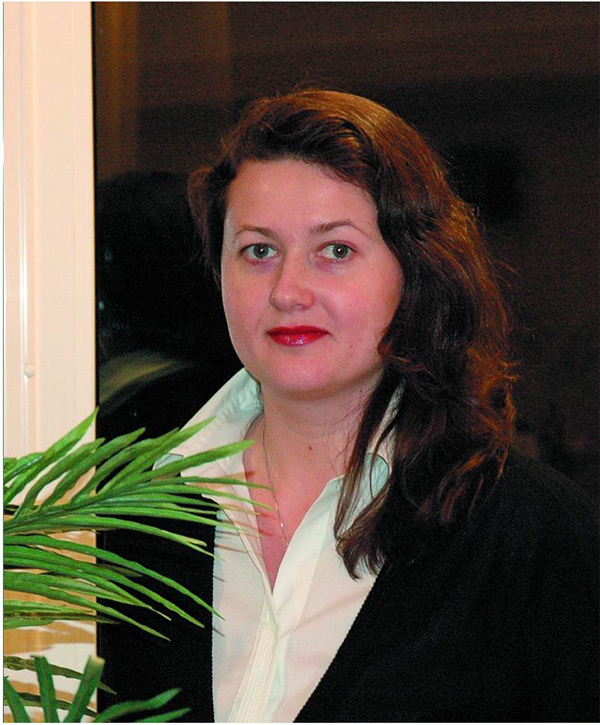 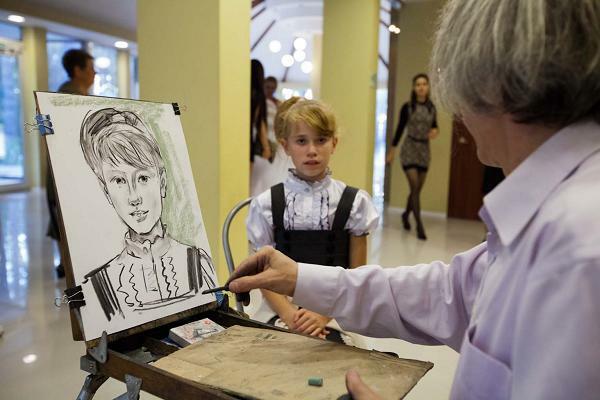 Besides experienced workers will look after your children in the children club, which is on the first floor. 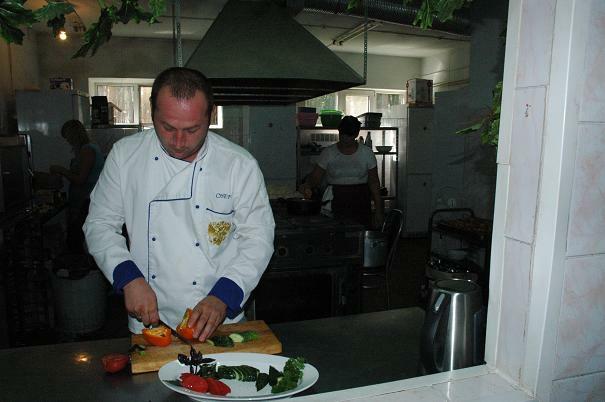 Our cooks will prepare tasteful and health food for you in our restaurant. 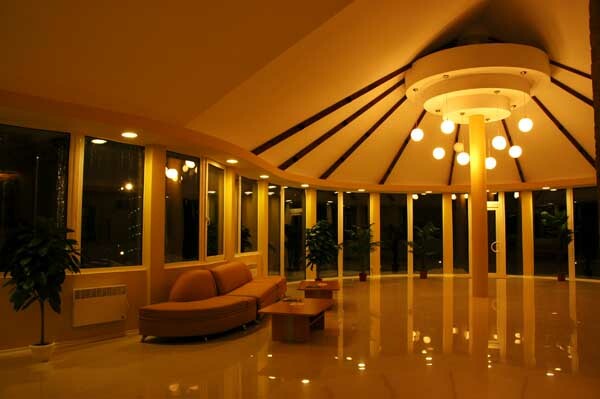 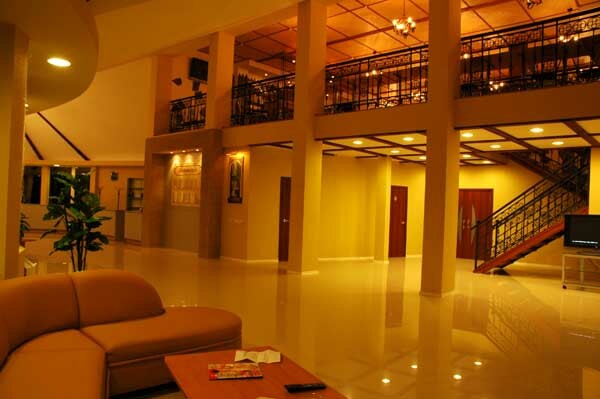 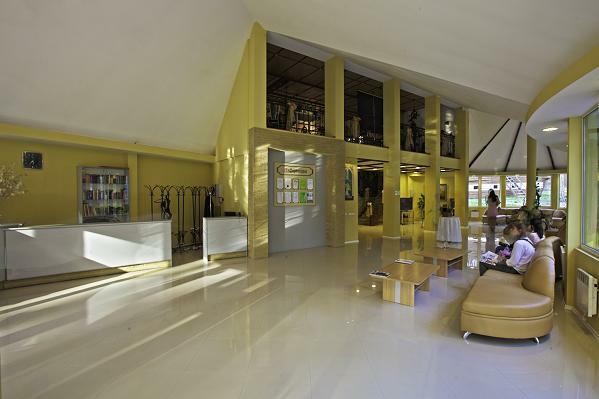 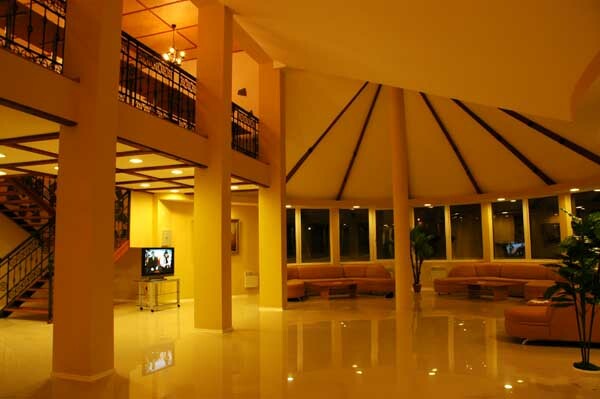 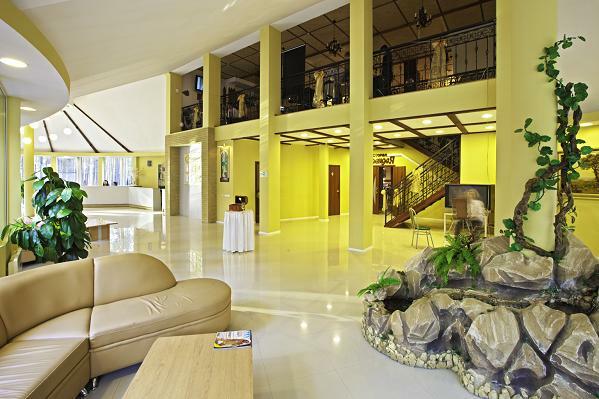 The building of the restaurant is united with Reception-Lobby and Entertaining Center on the first floor. 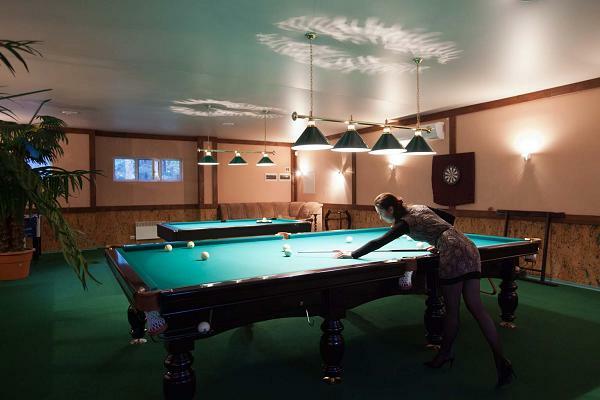 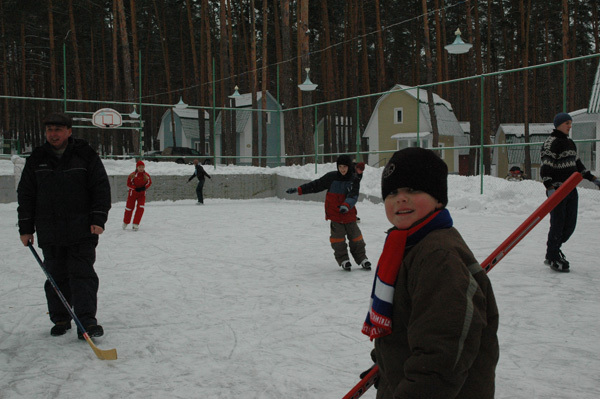 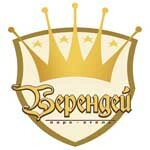 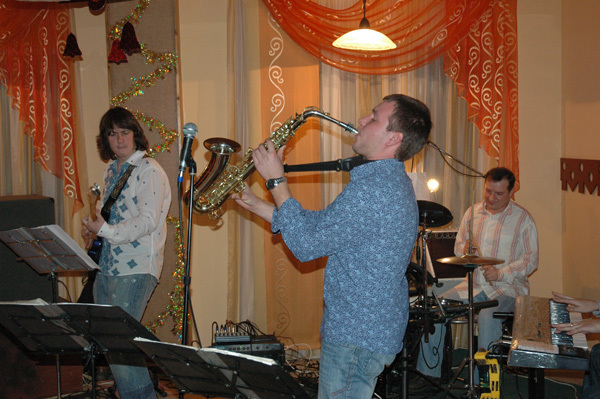 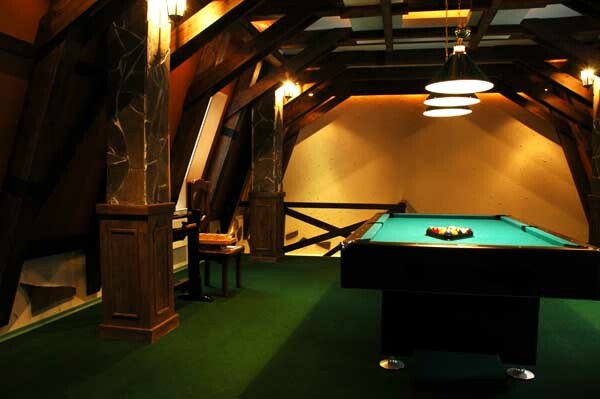 There you can find a bar, a karaoke, a dance hall, billiards, aero hockey, a shooting range, tennis, table-football and etc. 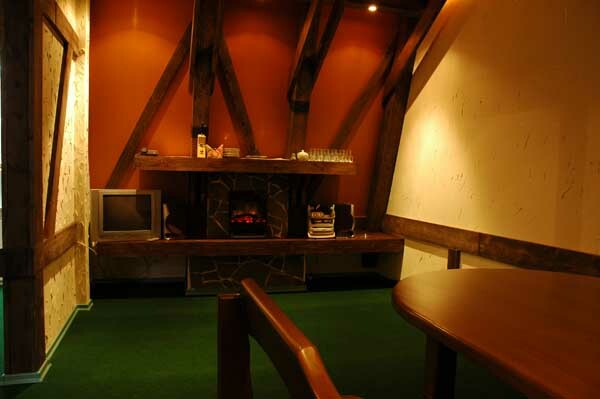 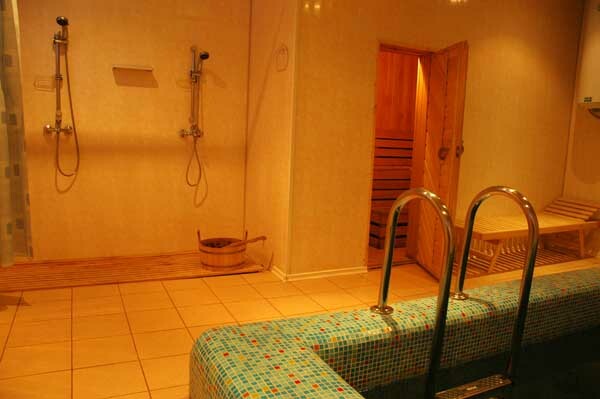 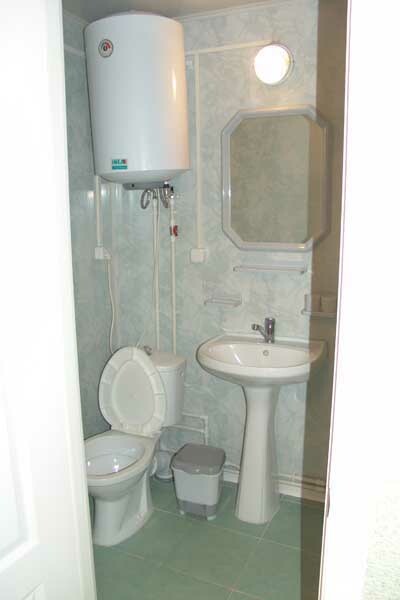 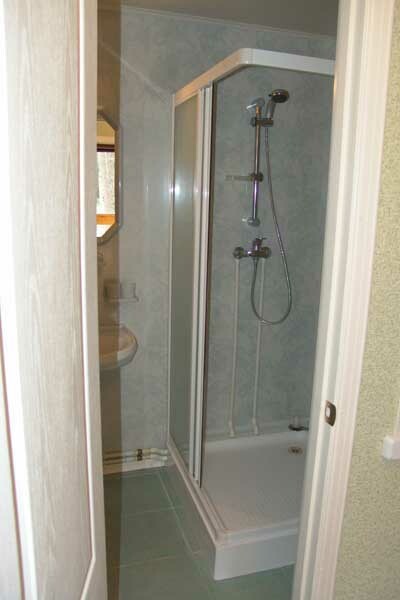 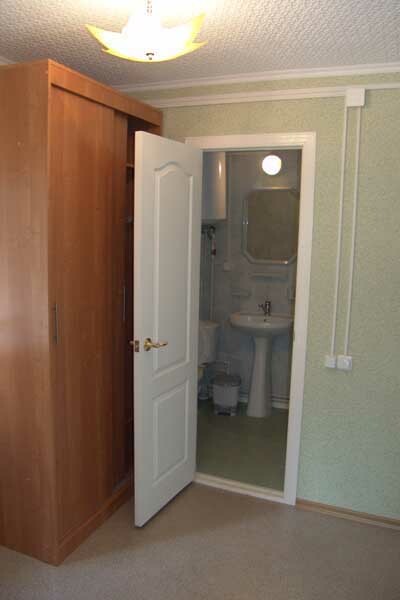 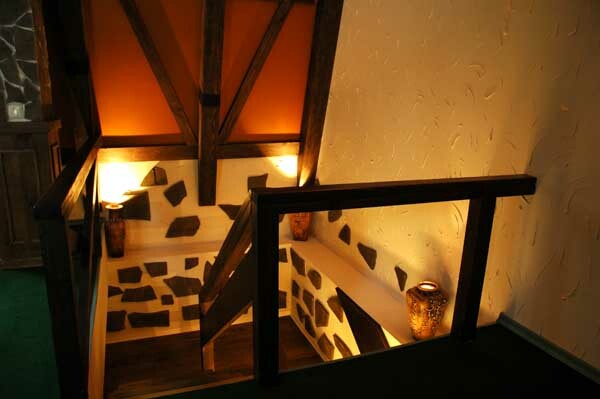 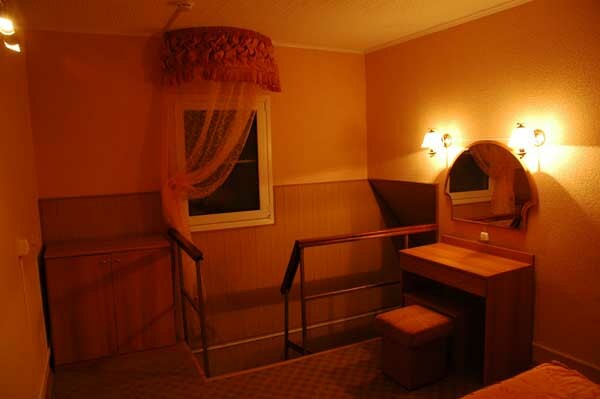 We also have a sauna and Russian bath with a swimming pool and entertaining complex on the first floor. 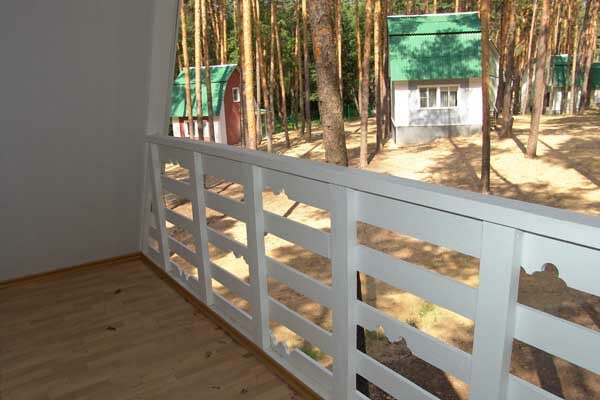 We offer to ride on a horse or to go for a ride in carriage for those who prefer to have active rest. 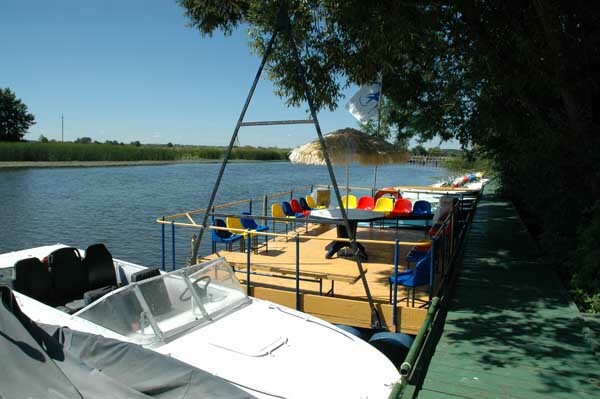 You also can go for a trip on a raft to wing by cutter along the river. 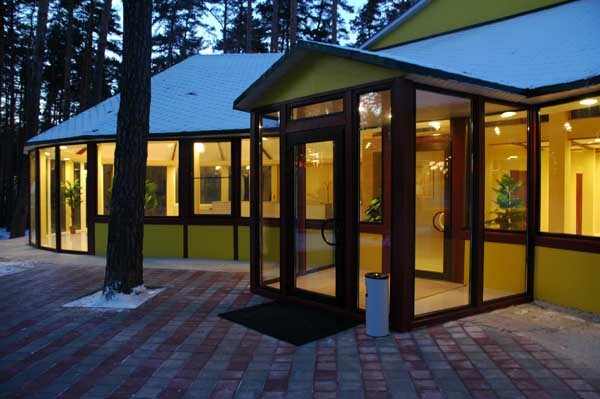 There is a conference hall, a dispensary, a solarium in 2-storeyd administrative building. 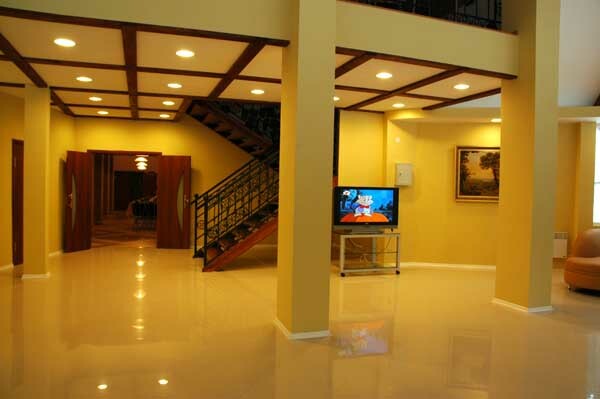 Reliable guarding and cameras of video observation provide you quite rest. 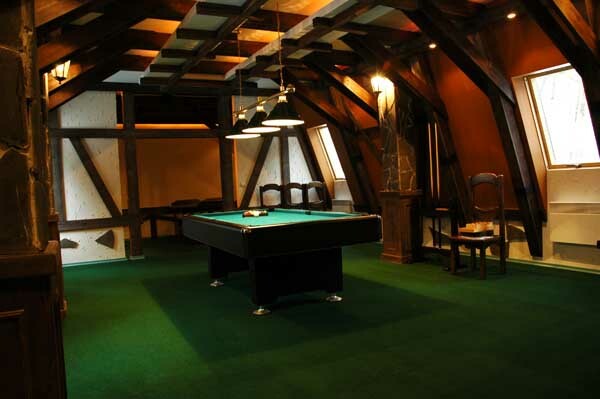 We are going to open a swimming pool, bowling. 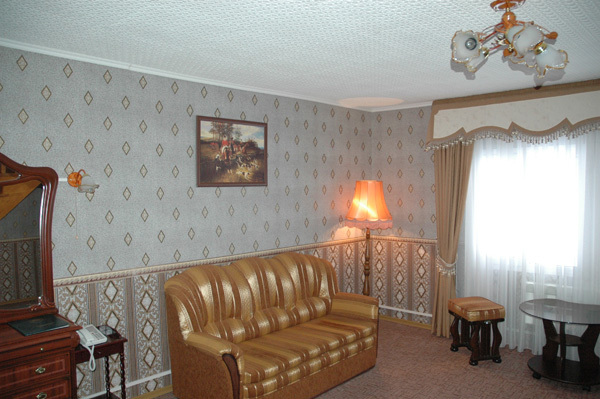 We hope you will spend a great time in our hotel and you will be glad to be in the countryside and live in a very comfortable cottage. 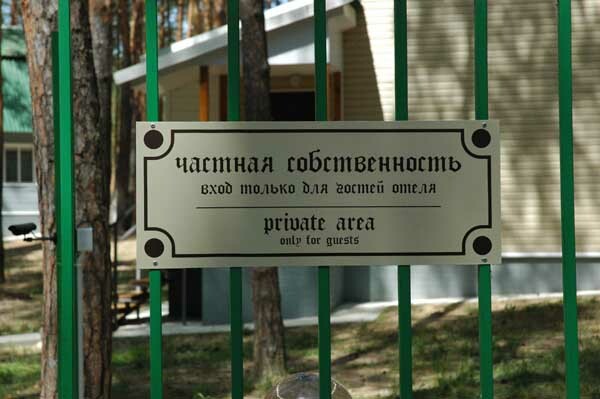 Welcome to the world of Russian pleasure!